The Industrial High Pressure Plunger Pump is a combination of experienced workmanship and modern technology, it`s a symbol of reliability, dependability with lasting servcie life and minimal downtime. Symmetrical Crankcase Design, Easy [ left to right" Conversion. Cast Iron Manifold, Nickel Treated, or 304 Stainless Steel Manifold. 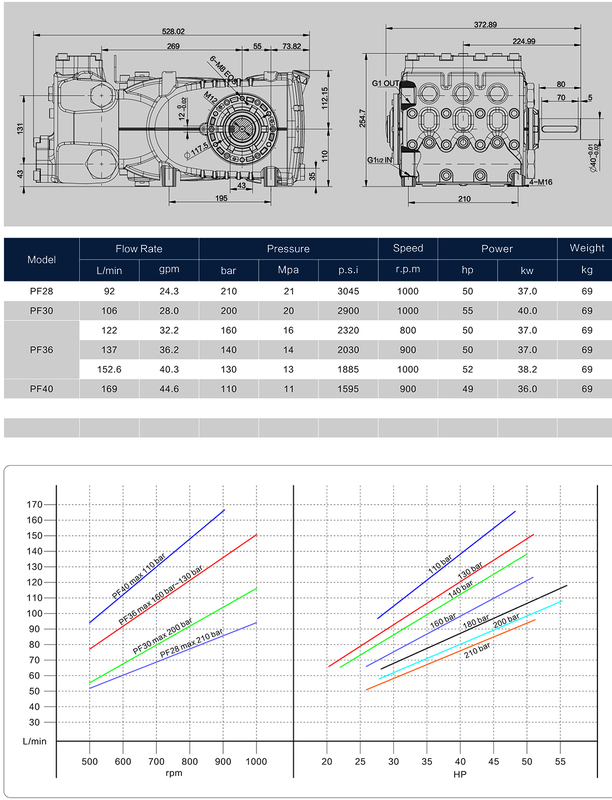 We are the trend-setter in China for this Industrial High Pressure Plunger Pump, we create & design and then introduce it to the market, our products are unique, special and have few competitors now. 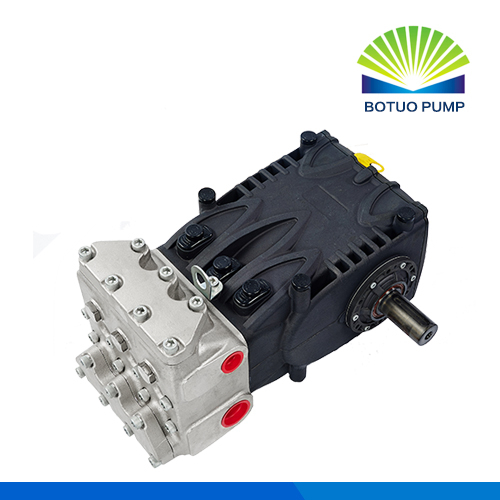 We grasp all the technology of this Industrial High Pressure Plunger Pump, and we utilize the highest quality materials & components, which make the pump durable & reliable. Looking for ideal High Pressure Pump Jetting Manufacturer & supplier ? We have a wide selection at great prices to help you get creative. All the Jetting Water Pump are quality guaranteed. We are China Origin Factory of Sewage Tank Truck Pump. If you have any question, please feel free to contact us.